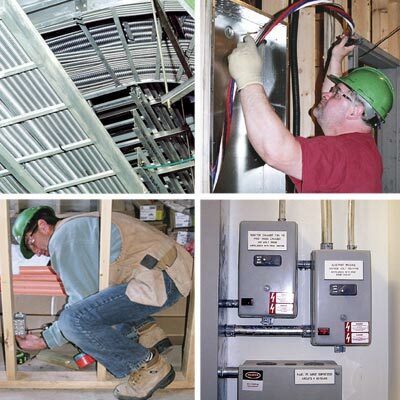 In business since 1963, FCC Electrical is poised to meet our client’s electrical needs. FCC's licensed electricians and project management team have successfully completed construction and renovation projects in various construction sectors, including: wood products; sawmills; petrochemical; retail; and commercial. FCC is dedicated to providing the professionalism and expertise required to surpass our clients’ expectations. FCC utilizes the latest in computerized estimating, planning and scheduling software. The company has numerous project managers, supervisors and estimators who have been certified to the Canadian Construction Association's Gold Seal Program. FCC offers 24 hour service, 7 days a week, across Atlantic Canada.